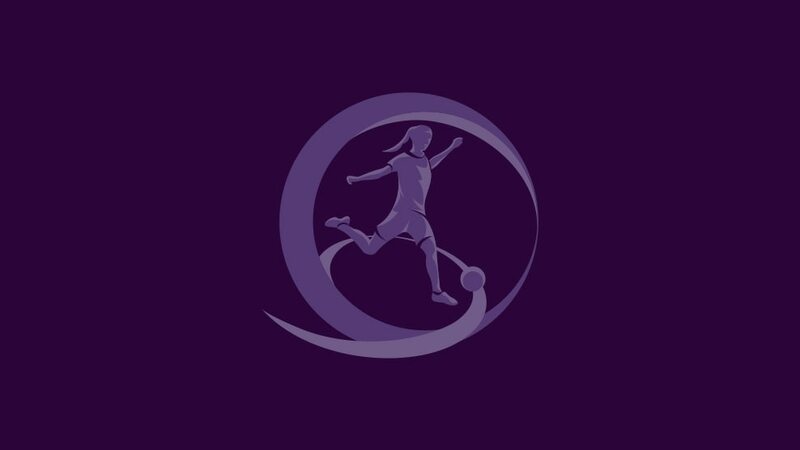 Norway came from behind to hold Sweden 1-1 and qualify for the Women's U17 finals in Iceland at their neighbours' expense in elite round Group 5 in Austira. Mini-tournament hosts Austria, and the Czech Republic, are the latest teams through from the qualifying round after taking the two berths on offer from Group 5. Enrico Sbardella was glad for the workout his Italy team got from an Austria side who, despite winning in Telford, suffered an emotional exit from the Women's U17 finals. Italy 0-1 AustriaEnrico Sbardella's Group A winners lost to a valiant Austria side who were nonetheless eliminated as England progressed. Austria schemer Teresa Knauseder discussed with UEFA.com her aspirations, Monday's final group game against Italy and the state of women's football in her country. England's Lois Fidler extolled her side's "character" and "resilience" after they came from behind to edge Austria, whose coach Dominik Thalhammer felt the best team lost. England 2-1 AustriaLucy Porter came off the bench to score the winner as Lois Fidler's side moved up to second in Group A.
Austria coach Dominik Thalhammer revealed the secrets behind his side's unprecedented success ahead of their UEFA European Women's Under-17 Championship debut on Tuesday. Burton-upon-Trent, Chesterfield, Hinckley and Telford will stage the matches at the first eight-team final tournament in England from 26 November to 8 December.